A large wildfire is currently burning in multiple states with a total of 26,821 acres destroyed. 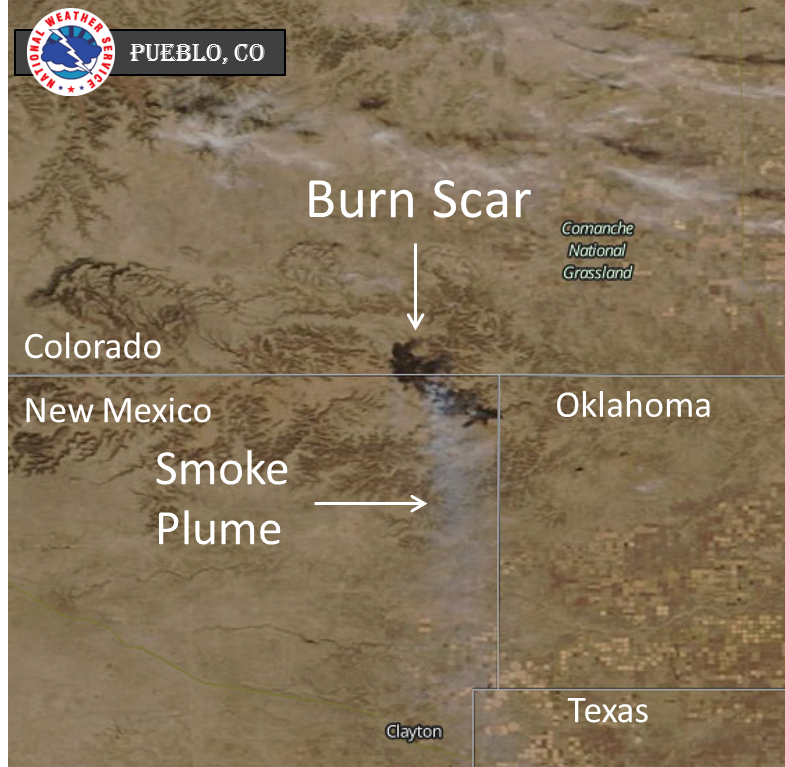 As of 2100 hours MDT (2000 hours PDT), 10,960 acres have burned in Colorado and now 10 acres in Oklahoma with the remaining in New Mexico (north of Clayton in Union County where it all began). The fire started on March 8, 2018, on private property but would quickly spread to nearby areas and now various States. Fire crews have reached a 40% containment status. Fire fuels include pinyon, juniper, oak and grass. There are currently 140 personnel assigned and working on the fire line that represent multiple agencies. As of 1622 hours, the Mescalero Agency (BIA) dispatched a Type Initial Attack (IA) hand crew to this wildfire on March 10, 2018. 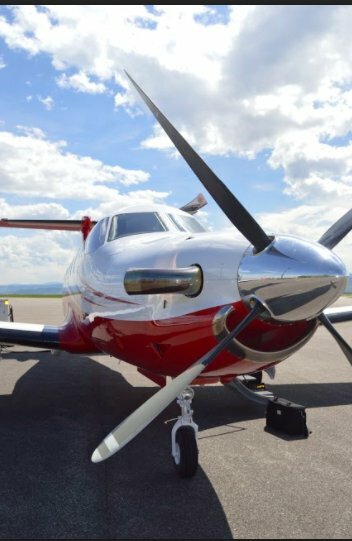 The Multi Mission Aircraft (MMA) was dispatched (presser reported on March 11 @ 0845 hours) and on scene in Baca and Las Animas counties in the State of Colorado.